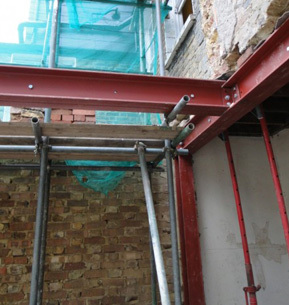 As with most renovations and extensions to properties it is very common to require steel supporting beams or columns in order to achieve structural stability. 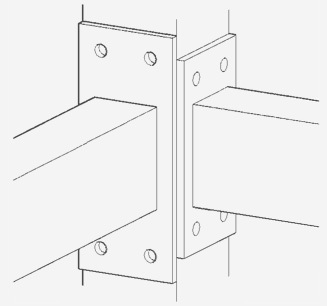 HDM can provide cut to length members with suitable connection plates delivered to site or installed by our fully trained and experienced installations team. 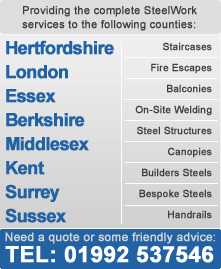 With many local builders in the Hertfordshire area already using us for their Steels requirements, we are often able to prepare the steels straight from stock, especially when the members are fairly small. 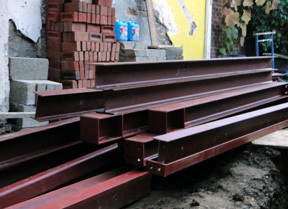 Steels usually come in lengths of over 6 meters from the steel supplier, so having some offcuts can prove very cost effective.